Karen Velie is the co-founder and publisher of CalCoastNews.com. While in the process of working through the San Luis Obispo County Social Services system to become her grandchildren’s guardian, Velie was arrested for a DUI on Aug. 13. 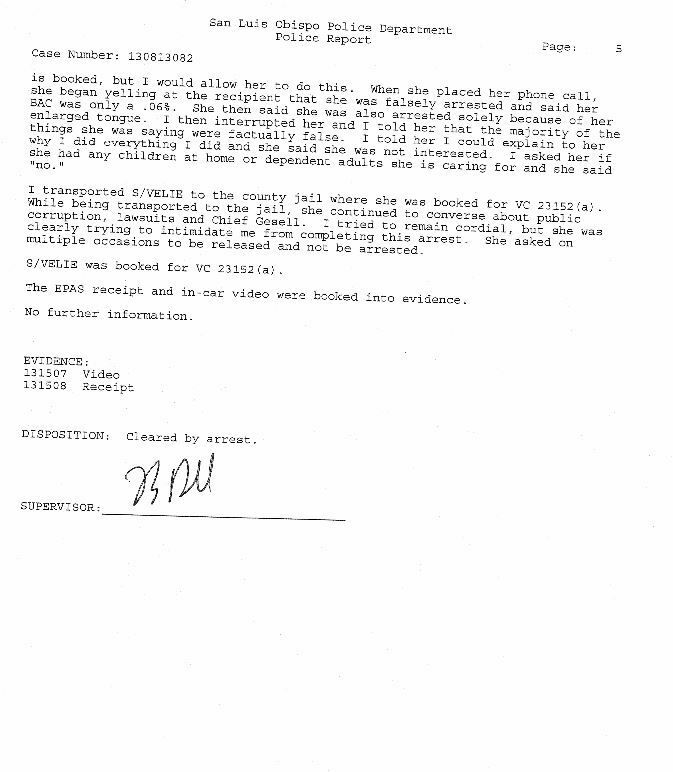 Because of the DUI allegation, Social Services then took the grandchildren from her and placed them in a foster home. 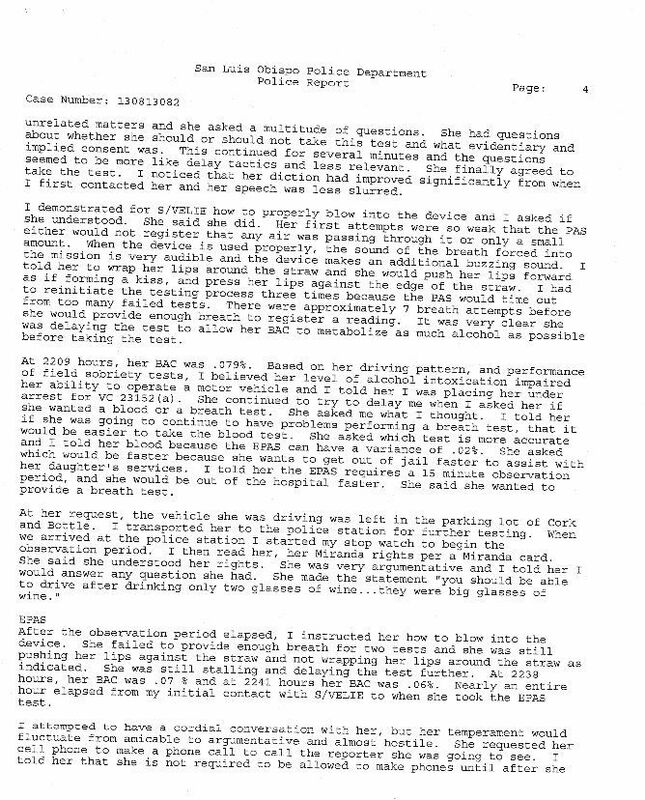 However, eyewitness testimony from former state Sen. Sam Blakeslee maintains that she was not intoxicated. Velie and her daughter, Cristin Powers, the children’s mother, are working with Social Services to get the children back. The children originally had been given to Velie when Social Services reportedly determined that Powers maintained a dirty home. 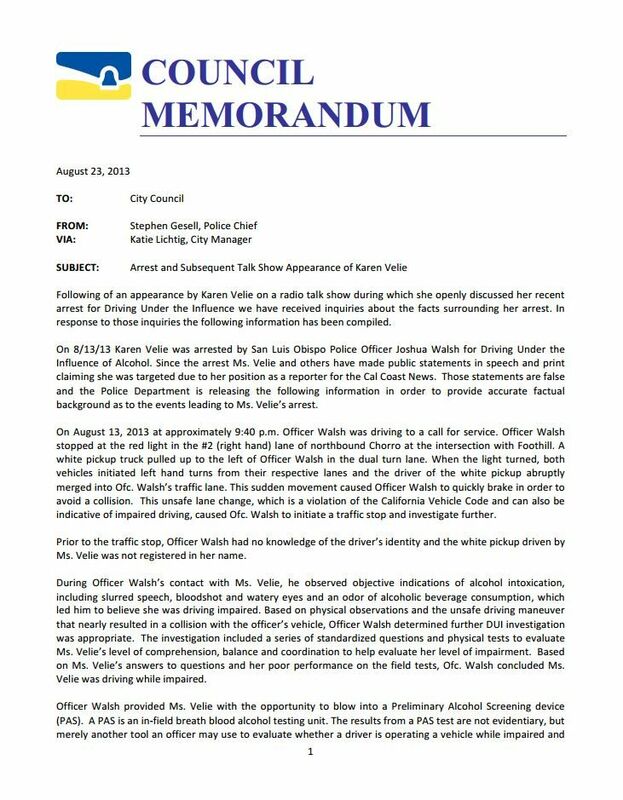 “On 8/13/13 Karen Velie was arrested by San Luis Obispo Police Officer Joshua Walsh for Driving Under the Influence of Alcohol. 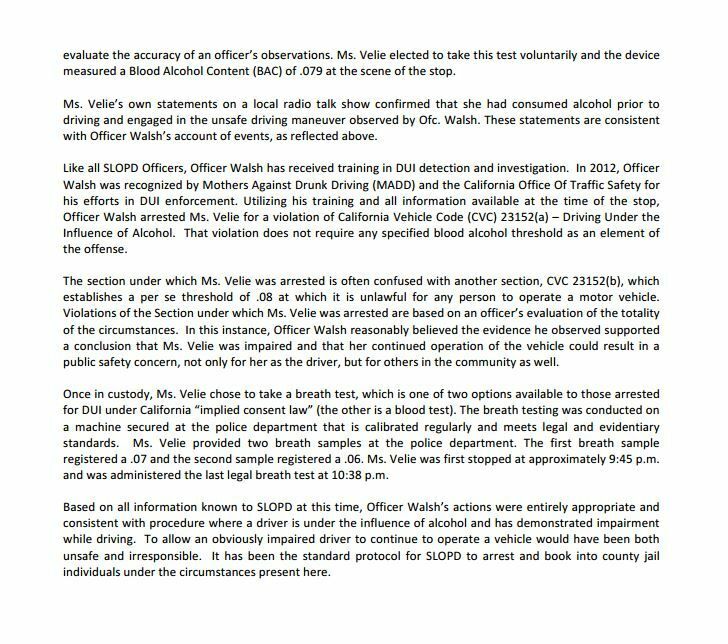 Since the arrest Ms. Velie and others have made public statements in speech and print claiming she was targeted due to her position as a reporter for the Cal Coast News. 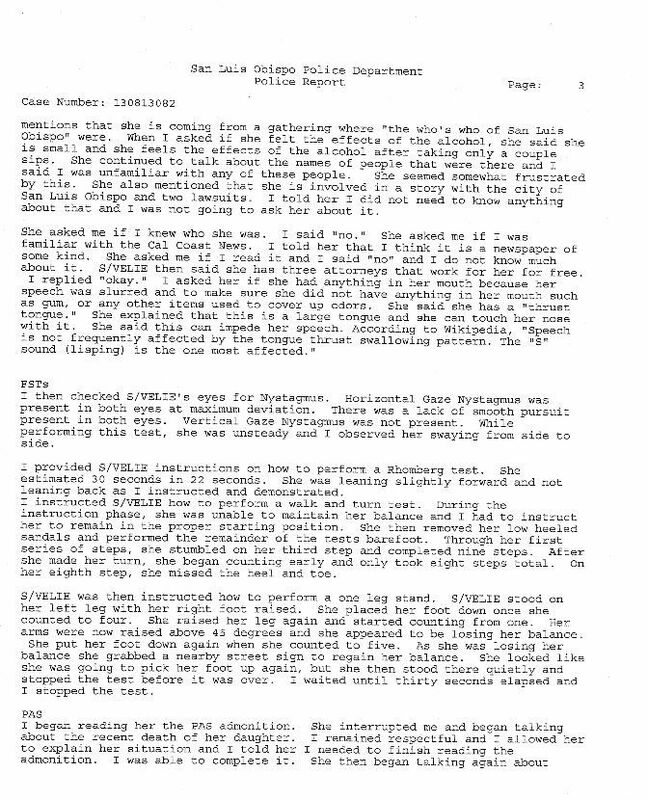 Those statements are false and the Police Department is releasing the following information to provide accurate factual background as to the events leading up to Ms. Velie’s arrest…. 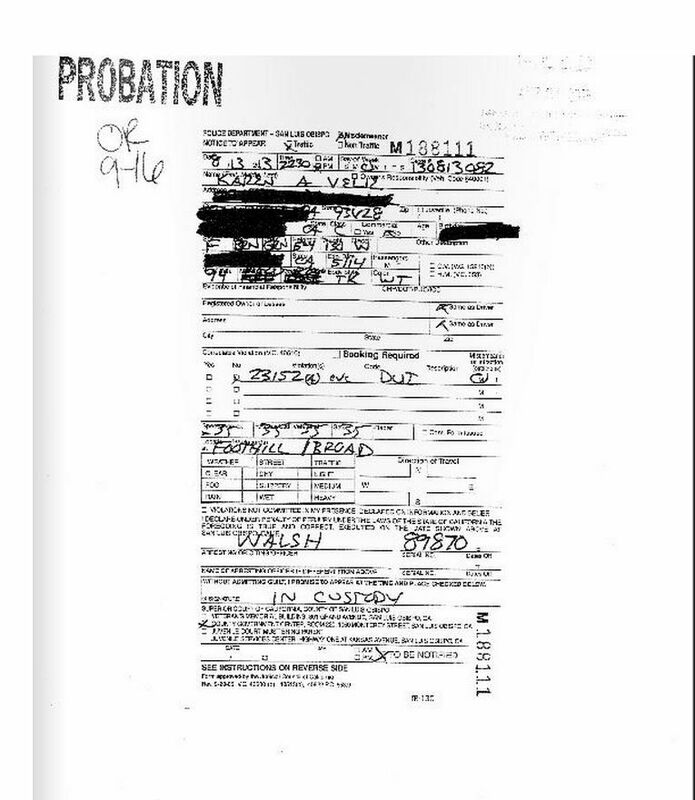 In other words, according to the BAC test, she was not drunk. She was arrested and her court trial is scheduled for Jan. 11. “Mr. 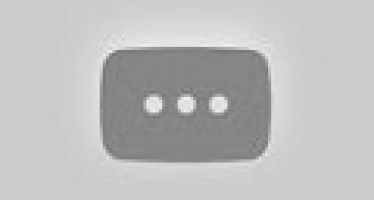 Seiler, pursuant to Government Code section 6254(f), the video is considered a record of a police agency investigation, and is exempt from public disclosure; therefore we will not be releasing the video. 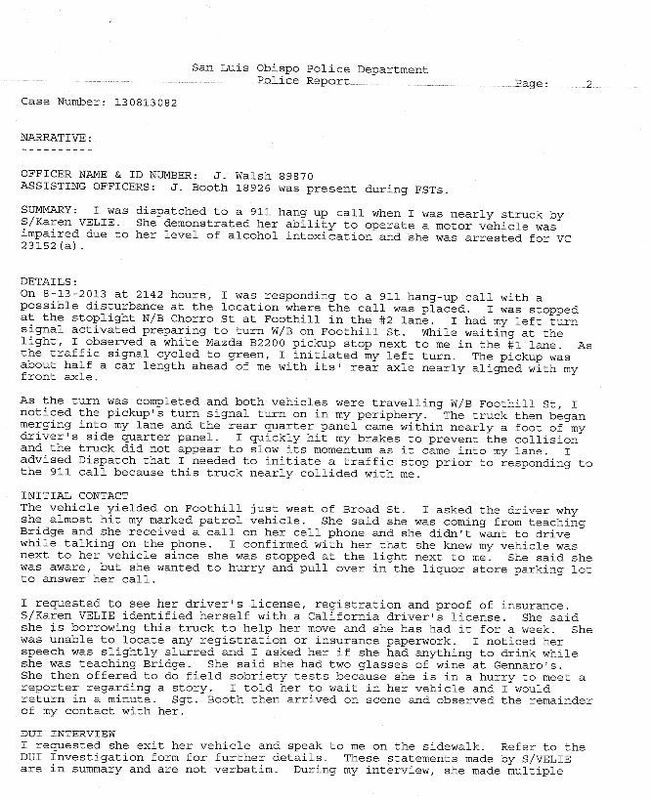 The New Times of San Luis Obispo also ran story it, “Just breathe: A police report and city memo counter CalCoastNews founder Karen Velie’s account of her arrest and conspiracy claims.” The New Times story provided the links to the documents that are reproduced below. So when did they change the standard BAC measurement of intoxication from 0.08 to 0.8? I thought anything over 0.5 was lethal? 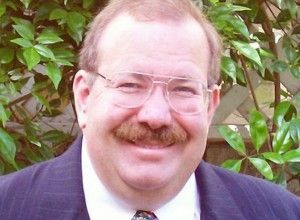 Is that a new way for the state to reduce jail overcrowding? lol. Thank you for noticing the typo. I fixed it in the text.